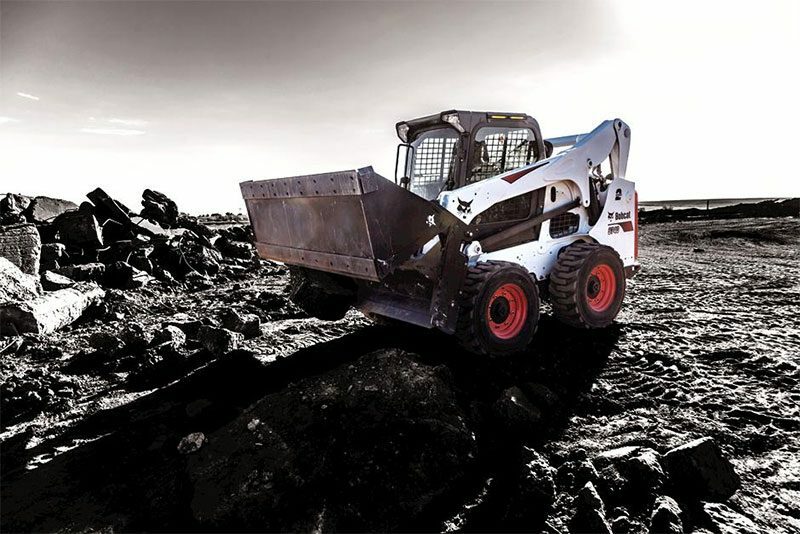 Increase your savings to the max on new Bobcat® compact track loaders, skid-steer loaders and compact excavators. Participating Bobcat dealers are offering even more ways to help save you money on the industry’s leading compact equipment. But don’t wait too long, these offers are only available through June 30, 2019. These versatile models are ideal for construction, agriculture, landscaping, grounds maintenance and all of your toughest jobs. 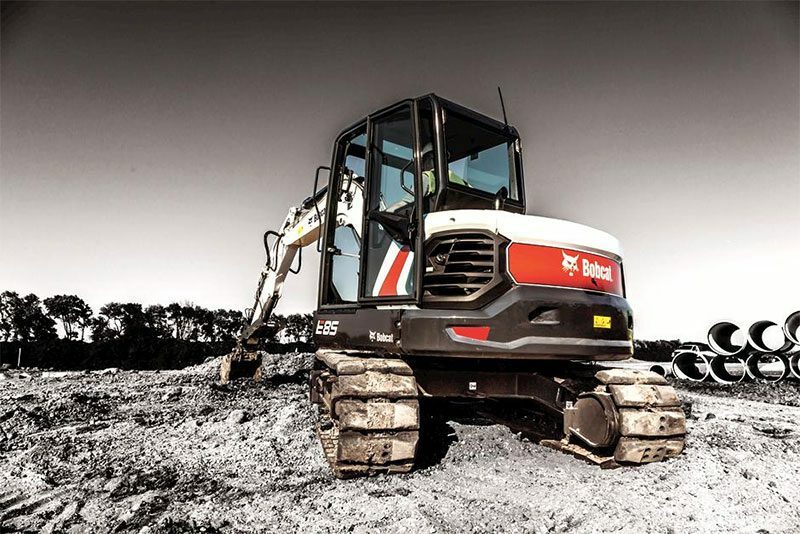 Get 0% APR for 48 months* or cash rebates up to $13,000 USD* on select compact excavators. Plus receive a free 2-year / 2,000-hour standard warranty with your purchase. Get 0% APR for 48 months* or cash rebates up to $8,000 USD* on select compact track loaders. Plus receive a free 2-year / 2,000-hour standard warranty with your purchase. Get 0% APR for 48 months* or cash rebates up to $5,000 USD* on select skid-steer loaders. Plus receive a free 2-year / 2,000-hour standard warranty with your purchase. *Offer ends 06/30/2019. Available at participating and eligible dealers only. Offer may vary by product type, series, model and select units in dealer’s current inventory. Must take delivery from dealer stock by 06/30/2019. Offers available on new equipment in US and Canada only. Some restrictions apply. Length of contract may vary. Prior purchases not eligible. See dealer for details. Financing provided on approval of credit by authorized Bobcat finance providers to well-qualified buyers. Administrative fees may apply. Offer not available to government accounts, national accounts and municipal/utility bid customers. Non-commercial customers may not be eligible for low rate financing. Bobcat Company reserves the right to extend or discontinue any of these programs at any time without prior notice. Considering an equipment purchase in the future? 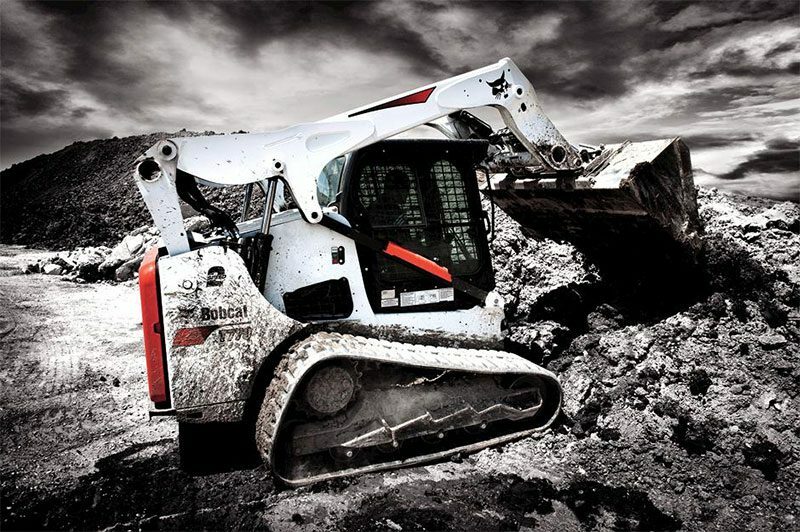 Purchasing or leasing a new Bobcat machine may be more affordable than you think. Get a hassle-free quote by filling out your contact details.